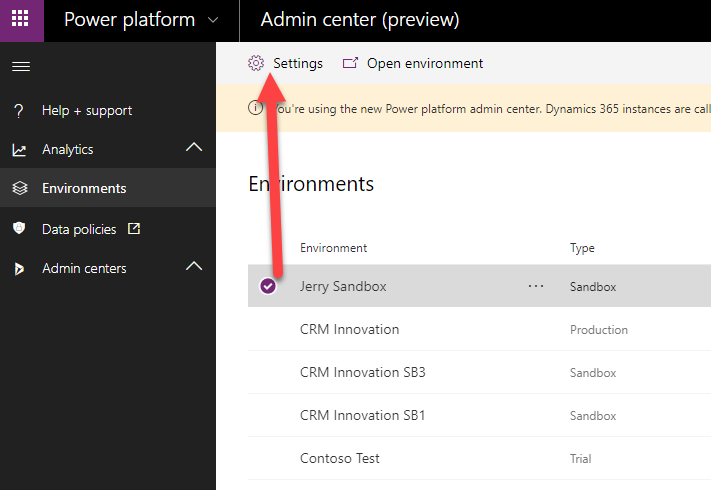 Today, the product team announced the public preview of the Power platform Admin Center. 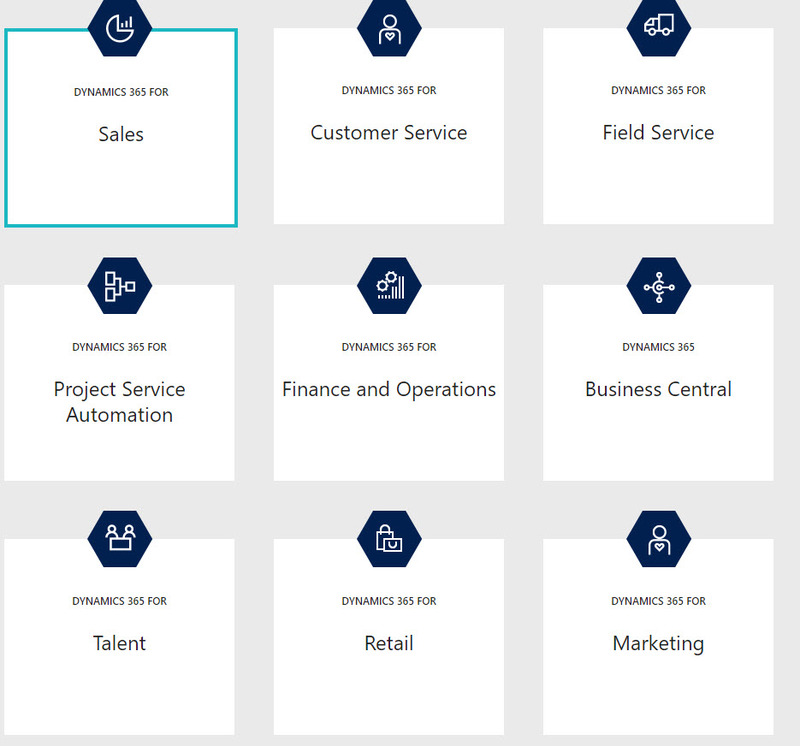 If you are a Dynamics 365 Administrator this is your new playground. It will be the place that you will go to create, manage and support your environments. Instead of having to manage your instances in several different places you can do it all from one area. Oh, there is also something to note: Instances are now called Environments. The admin center is in preview mode so expect some bugs and blips. 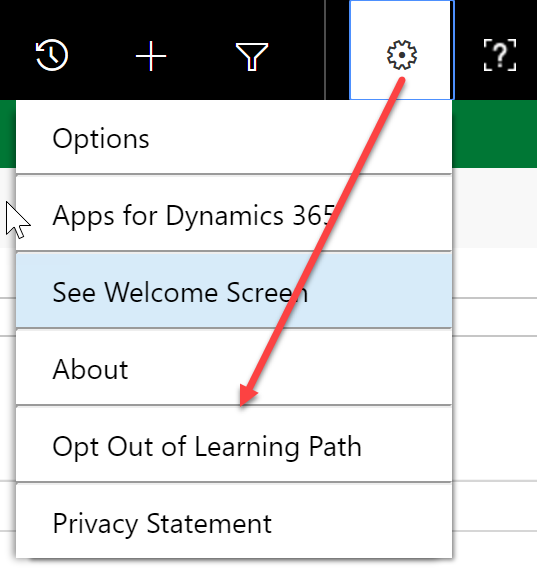 In fact tonight when I went to it to grab some screen shots for this blog posting, the dashboards for Microsoft Flow and PowerApps weren’t returning any data, just an error message. So here are some screen shots from our own Admin Center. A clean listing of our 5 environments with all the top level information. If you click on the a specific environment, then a Settings icon appears in the toolbar. 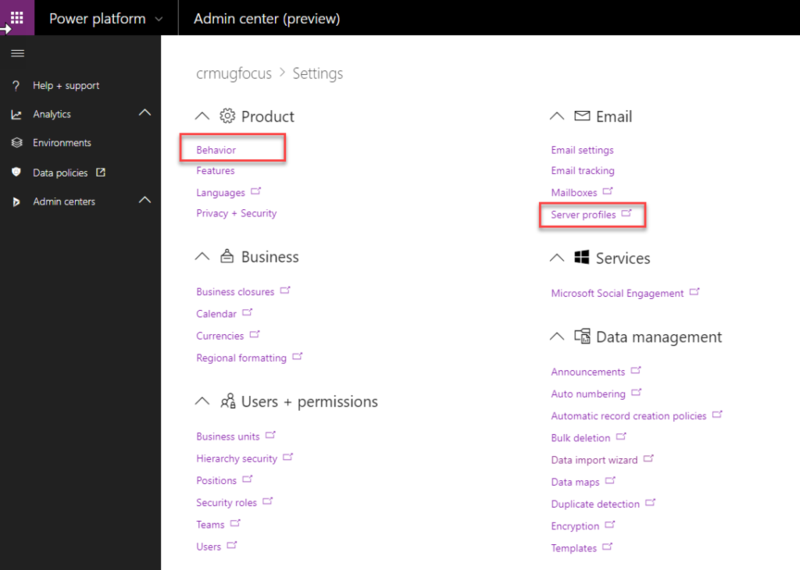 And when you click on Settings you get taken to a comprehensive list of functions that in the past you have been trained to do within the CRM UI. One item to note here is that some entries do not have a little folder icon with an arrow connected to it. Those functions open up in the same window as shown below when I selected Behavior. If you select one of the functions that have the folder icon after the name, it will open up the traditional panel from CRM in a new tab. Here is an example of what you see if you open up the Behavior setting. next post: Where is my Data Located?